Have you always wanted a dirt bike? Enter the National MX Sweepstakes from Rockstar for your chance to win a 2019 Husqvarna FC450 Rockstar Edition plus a year supply of Rockstar and a gear pack! A $9,800 value. 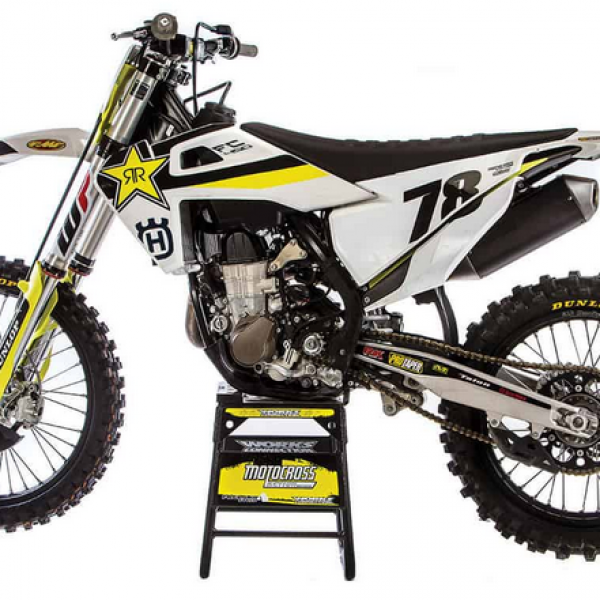 The FC450 Rockstar Edition is a thrilling new production model that forms the basis of the bikes to be used by Rockstar Energy Husqvarna Factory Racing’s AMA Supercross Champions. Sweepstakes not available to residents of AK and HI, sorry! Entry ends May 05, 2019. Good Luck! Just click the highlighted link to enter. Could you use a new ride for your next adventure? 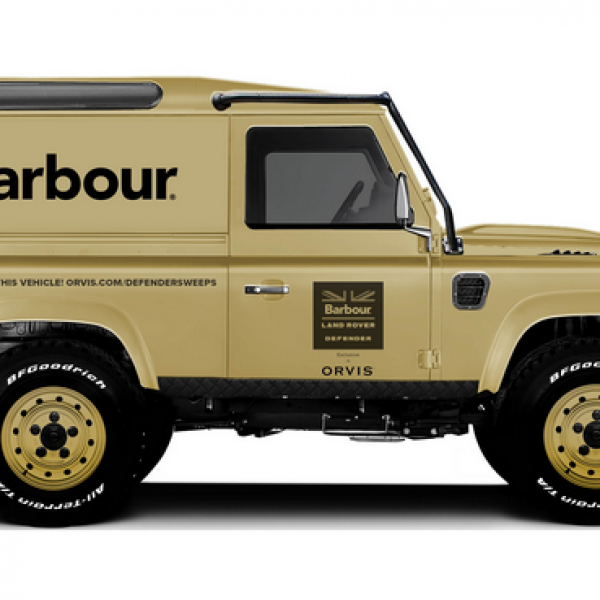 Enter the Orvis Barbour Land Rover Sweepstakes and win a fully-restored 1995 Land Rover Defender 90. A $125,000 value. Plus additional prizes include a Dog Road Trip prize pack consisting of various products to help your dog travel safely in a car. A Orvis Helios 3 Fly Rod. A three-piece Orvis Battenkill Luggage Set. A $500 gift card for Barbour dog products and a Barbour waxed cotton jacket prize including a men’s, a woman’s, and a dog’s jacket. Enter once per person. Ends March 31st, 2019. Good Luck! Just click the highlighted link to enter. Could you use a new truck and a vacation? 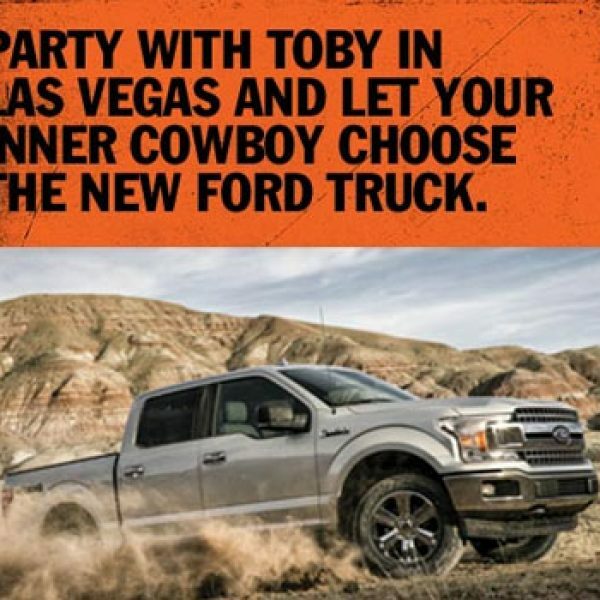 Enter the Toby Keith Should’ve Been a Cowboy Sweepstakes and win a 2019 Ford truck and a three-night trip for two to Las Vegas, NV. Plus you get to party with Toby Keith! A $54,000 value. This is a single entry sweepstakes. Ends February 28th, 2019. Good Luck! Just click the highlighted link to enter. 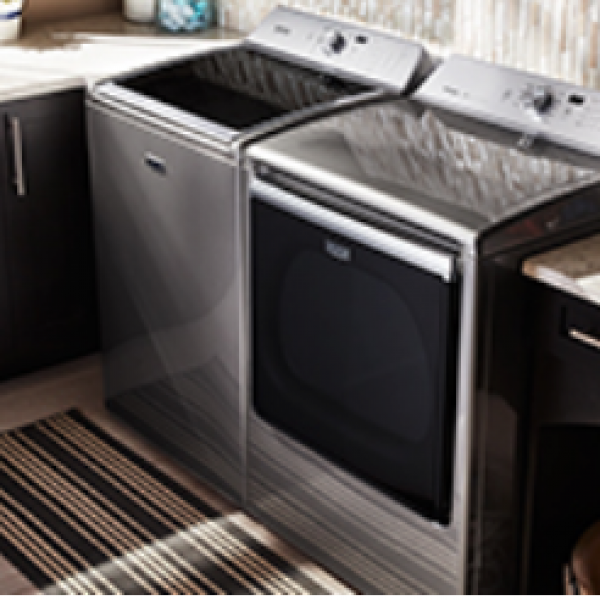 Could you use a new washer and dryer? Enter the Good Housekeeping Washer and Dryer Sweepstakes and win a Maytag top load washer and a Maytag extra large capacity dryer! A $2498 value. Enter once per person (click the link that is free entry not the magazine subscription). Ends March 31st, 2019. Good Luck! Just click the highlighted link to enter. Could you use some new wheel and some cash? 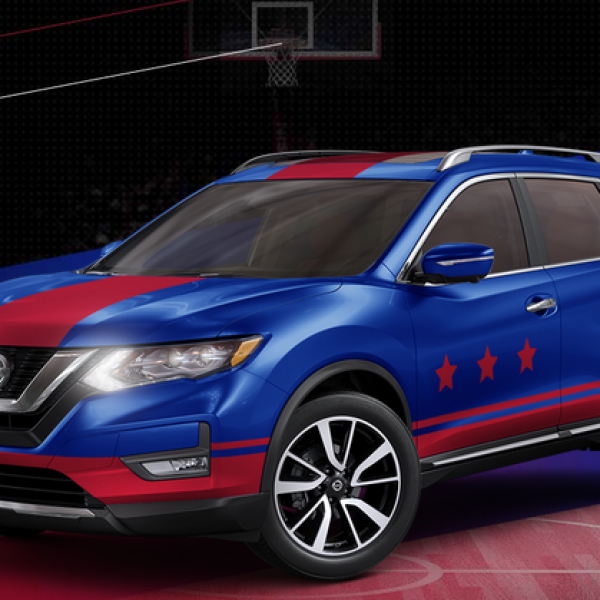 Enter the Nissan Own the Paint Sweepstakes and win a 2019 Nissan Rogue SL, $5,000 and a NCAA swag prize pack! A $40,130 value. Enter once daily. Ends March 31st, 2019. Good Luck! Just click the highlighted link to enter.